tempmate.®-RT SMS Alarm Monitor is a technically advanced product based on GSM technology. 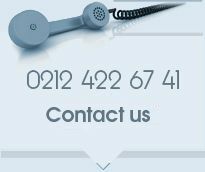 It revolutionises traditional cold storage management, which is based on the vigilance of an overseer, and can effectively prevent the economic losses that can occur due to device faults or human error. It combines easy installation, easy operation and a high degree of reliability. 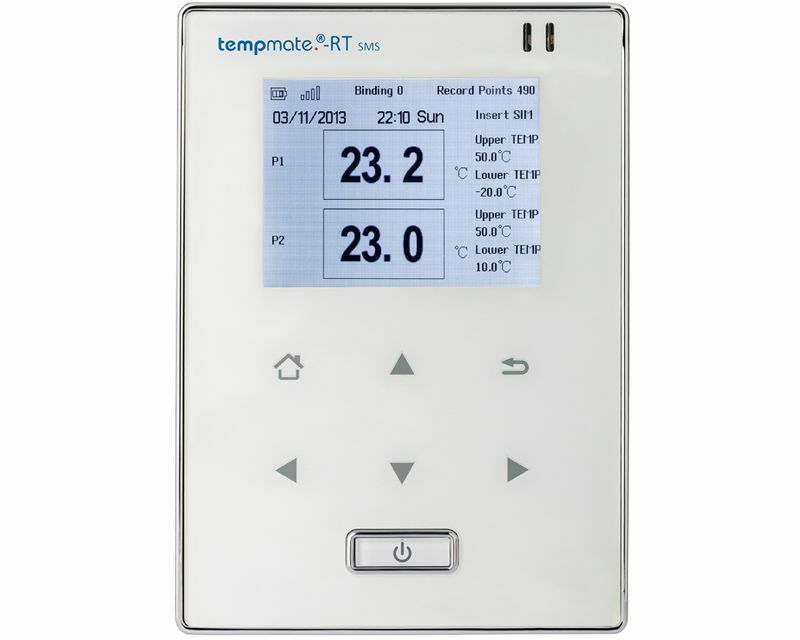 tempmate.®-RT SMS offers a remote alarm and timing push, in order to be able to show the user the temperature and its own power supply at all times, wherever he or she is. In the event of a breach of the cold chain, the user can be informed via text message. The device is widely used in the food and medicine industries, as well as other sectors. It meets the requirements for HACCP certification.